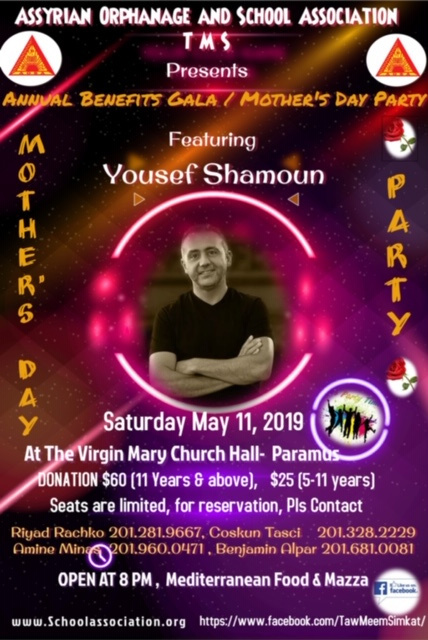 The Assyrian Orphanage & School Association (TMS) will be hosting its Annual Benefit Gala / Mother Day Party on Saturday May 11 at the Virgin Mary Social Hall. 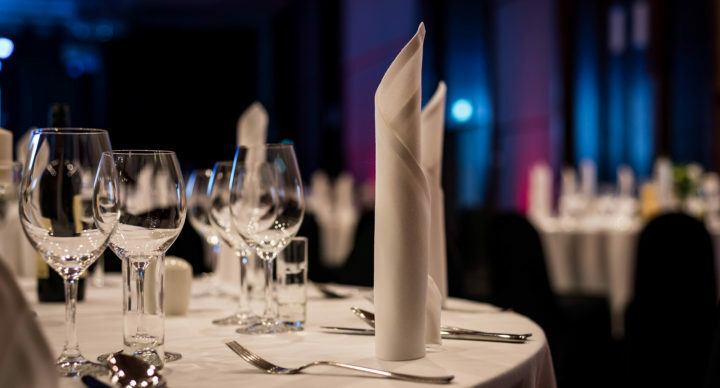 The evening features entertainment from Yousef Shamoun. The Orphanage & School Association has been in existence for over 100 years and have assisted thousands of needy children in the Middle East with education and humanitarian needs. We urge everyone to support our organization by either attending this Gala or by your generous donations. For More Information: Contact Riyad Rachko (201-281-9667), Amine Minas (201-960-0471) or Benyamin Alpar (201-681-0081).